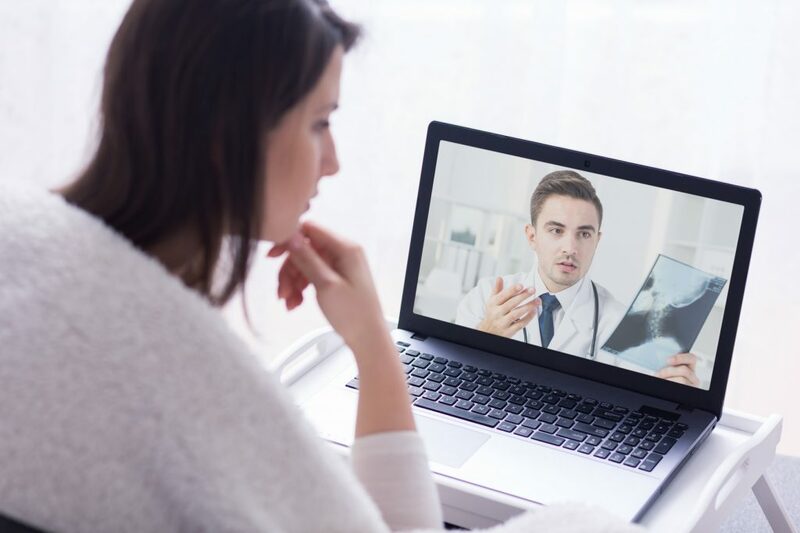 Telemedicine is a booming sector of the healthcare industry: Investments are ramping up as health systems fine-tune their EHRs, explore remote patient monitoring and look toward population health management. But with this growth comes a need for guidance and regulation. Nearly everyone agrees this is necessary, but issues — including a lack of data, interoperability problems and segmented interests — present obstacles.